Welcome to Berry Springs RV Park in Georgetown, Texas. Call us to reserve your space now. 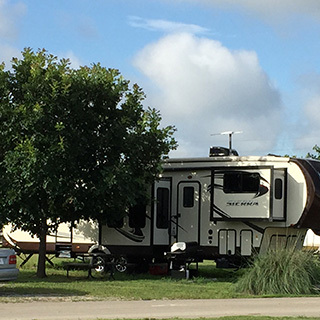 For true Texas hospitality with a close-by small town feel, your stay at Berry Springs RV Park in Georgetown, Texas will offer you year round activities in the comfort of central Texas. 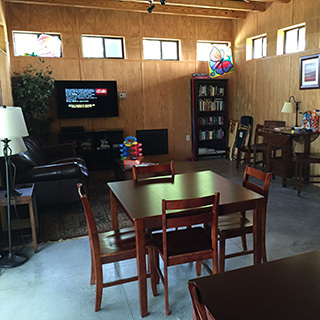 The park offers a quiet, natural setting with country comfort and city convenience. More than 100 oversized sites accommodate large rigs and slide-outs. Daily, weekly and monthly rates are available. 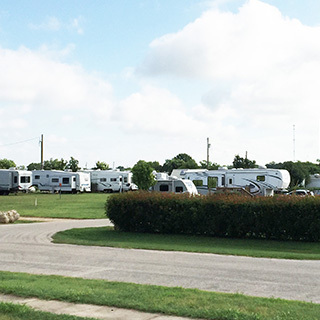 Conveniently located off I-35, Berry Springs RV Park provides easy access to Georgetown, Round Rock, Austin & Killeen. You’re invited to discover Georgetown’s unique shopping experience, front-porch-friendly service, and seasonable celebrations. Our unforgettable parks shaded by 200 year-old oak trees, the clear waters of Lake Georgetown, and breathtaking Hill Country sunsets make for the best of year-round recreation. 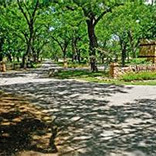 Berry Springs Park & Preserve is within walking distance, with a new entrance for Berry Springs RV Park guests located approximately one block from our entrance. Officially opened October 15, 2005, Williamson County’s Berry Springs Park and Preserve is located on 300-acres along Berry Springs between I.H. 35 and C.R. 152. Visitors to the park enjoy camping, hiking, fishing, and bike riding. 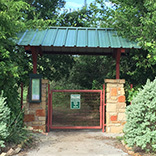 The park features a 2.5 mile hike/bike trail, a childrens' playscape, a pavillion for parties, and shaded picnic areas scattered along the creek and trails. Berry Springs is named after John Berry, an early settler to Williamson County. Berry was born in 1786 in Kentucky and was a veteran of the War of 1812. He settled three miles northeast of Georgetown in 1846 in the location of the new Berry Springs Park and Preserve. He opened a blacksmith and gun shop and spring-driven grist mill near what is now called Berry Creek. Berry had 18 children by his three wives. Berry’s great-grandson was Audie Murphy, the most decorated solider in American History. A family cemetery is located on the land and holds the remains of John Berry who died in 1866 and three other family members. The land historically has been used for farming and a dairy. Copyright © 2015 MCRL Dorsey, LP.